With thousands of commercial security installations across the country, we are a trusted security supplier to organisations across all industry sectors. These include transport & logistics, food production, education, hotels, utilities, waste management and many more. Advances in security solutions, most notably the development of High Definition IP CCTV surveillance and Access Control provides the active monitoring of key processes and quality control management. 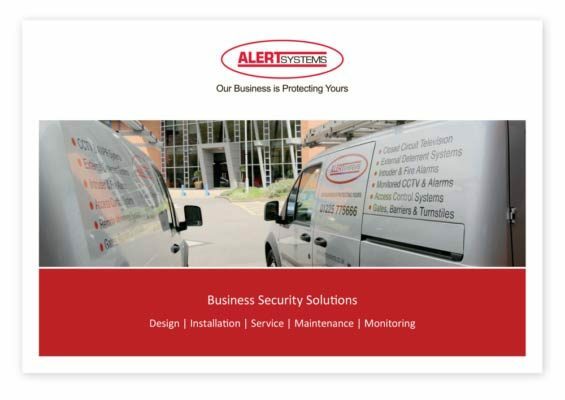 Take a look at our wide range of security solutions in our AlertSystems Brochure. If you’re looking for a challenging new career that offers excellent career prospects, then AlertSystems would love to hear from you. As a leading provider of security solutions, we are always excited to hear from ambitious people who are focused and can add real value to our company. 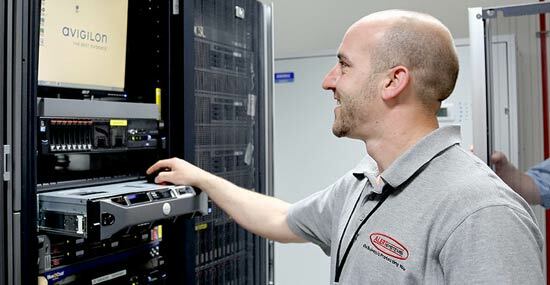 To discover more about a career at AlertSystems, click here.